Size matters and on the runways we spotted exaggerated bags, one of the hottest trend worldwide, but also very small ones. Bouchra Jarrar’s first collection as creative director at Lanvin is inspired by the Parisian look. Extremely classy dresses and refined accessories. 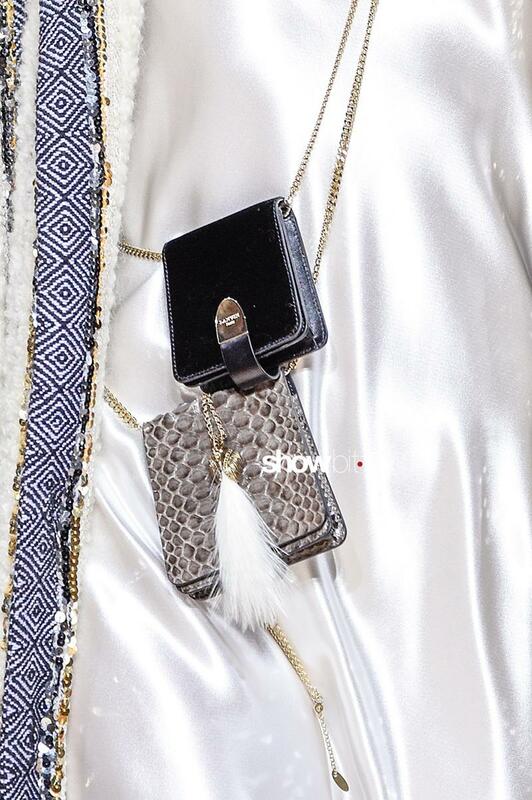 The mini feather bags are practical and sleek, decorated with precious chains. 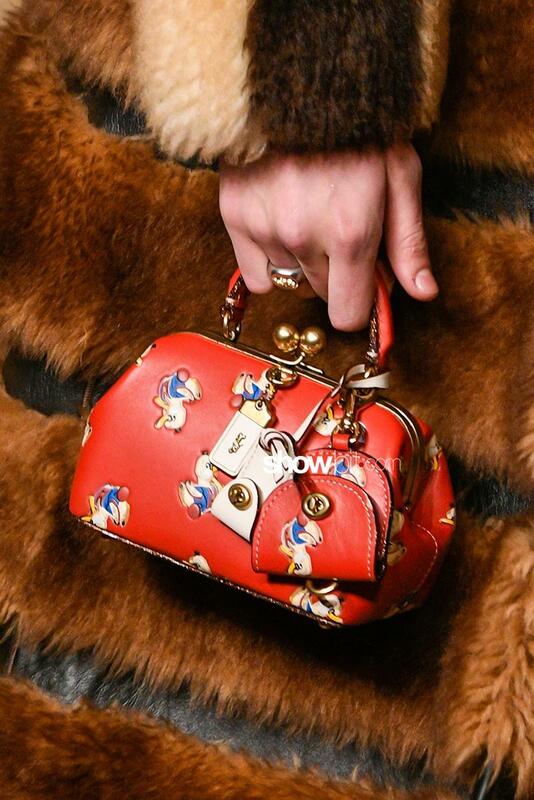 Coach presented a series of small handle bags in a autumn color palette inspired, as the collection, by american prairie. 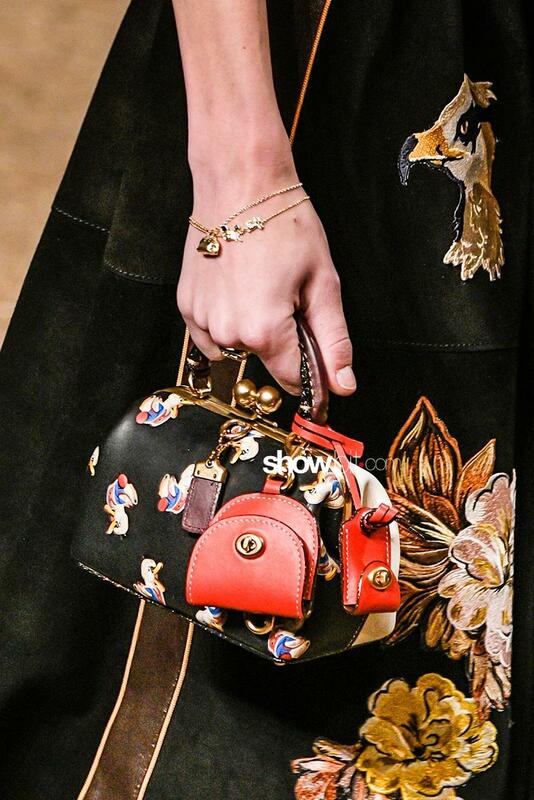 The bags are decorated with animals and natural elements with some leather parts.